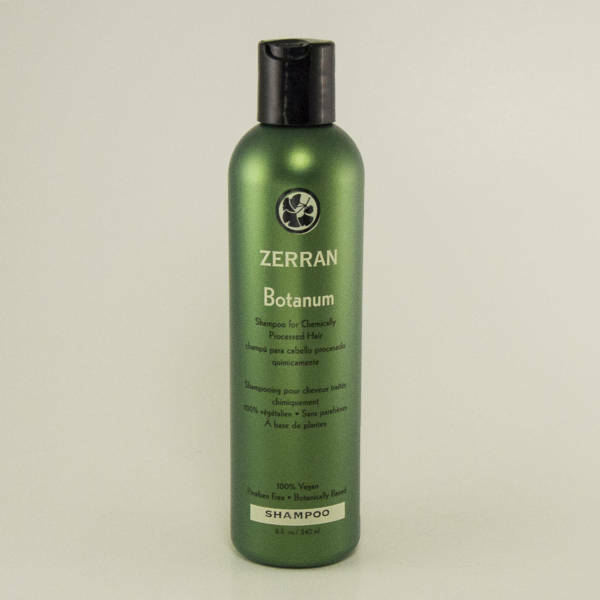 Classic leave-in or rinse silkening detangler and conditioner for all hair types. 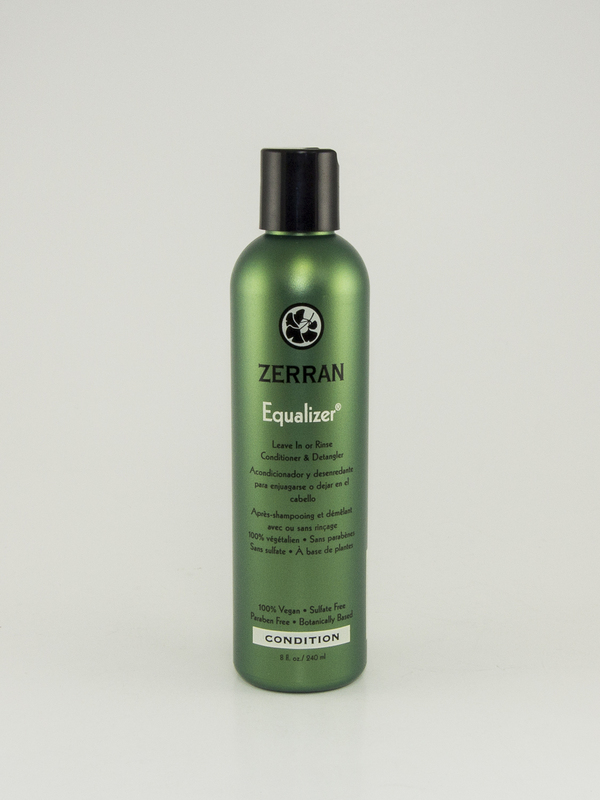 Equalizer is a Classic leave-in or rinse silkening detangler and conditioner for all hair types, formulated with Vegan proteins to strengthen every strand, while powerful antioxidant Green Tea Extract protects to condition, sooth and tone both your scalp and hair. 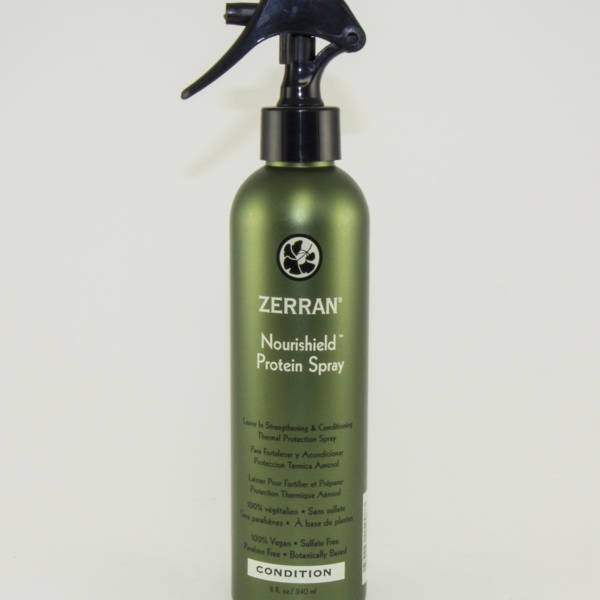 Natural proteins added to Equalizer enhance tensile strength, elasticity, control, and manageability of hair. Equalizer improves sheen and provides optimum protection from thermal styling, and is safe for daily use on colored or permed hair. Water, Cetyl Alcohol, Cetrimonium Bromide, Hydrolyzed Corn Protein, Hydrolyzed Soy Protein, Lecithin, Allantoin, Camellia Leaf Extract, Chamomile Flower Extract, Orange Peel Extract, Marsh Mallow Root Extract, Yarrow Extract, Fennel Fruit Extract, Licorice Root Extract, Ginkgo Biloba Leaf Extract, Peppermint Oil, Potassium Sorbate, Lactic Acid, Tetrasodium EDTA, Fragrance.